Thanksgiving season is upon us. In our culture—and certainly in the retail arena—Thanksgiving is sort of the pre-game show to the big event: Christmas. Or to use an analogy more fitting for living in Nashville: Thanksgiving is the warm-up act. That’s too bad. This is a great holiday. I love Thanksgiving. My sentiments have nothing to do with the menu or who’s at the table. (OK, maybe a little.) I love what Thanksgiving represents. Gratefulness to Someone beyond myself. I’m bothered, though, by the danger in Thanksgiving (beyond the overeating). We’ve got it good in this country. Really good. Even if you fall into the ranks of the poor and poverty-stricken, you’ve still got it good—really good when compared with the majority of the rest of the world. I know, I know. We’re thankful for things like family and health. A warm bed. Maybe a job. But it’s the other things—maybe we don’t mention them out loud in polite company—but there are other things we’re also thankful for. Things that cater to self and our pleasures. Don’t think this applies to you? Then why do we get frustrated with slow wi-fi? Why do we get angry with the cable company with the signal goes in and out? Why do we start eyeing another vehicle when we can still drive the one we’ve got? Why are we drawn into dissatisfaction with what we have and enticed by the ads we see? This ad for clean water puts it all in perspective for me. Admit it. 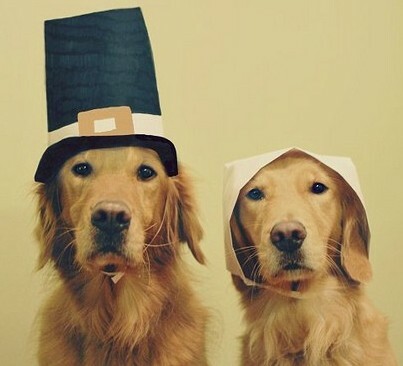 We’re thankful for a lot of things that don’t really matter. I know I fall prey to it. “Keep your lives free from the love of money and be content with what you have, because God has said, “Never will I leave you; never will I forsake you'” (Heb.‬ ‭13:5‬). When I’ve got Jesus, I really do have all I need. And for that I’m thankful. Next Next post: Who Do You Favor?